The WASH collaboration is a blending of spoken poetry and music in a way you’ve never heard before. A voice walks through a series of evocative and ever-evolving soundscapes, a mixture of the organic with the electronic: loops and beats, found sounds, liquid guitar lines, squeaks and moans. Triptych is a three part work arranged thematically. Part one captures the slow-moving heat of Phnom Penh, Cambodia; part two propulsively celebrates the art of travel; part three drifts through an examination of the art of living. The soundscape was augmented by three paintings by Chhan Dina and Adriana Snochowska, one each individually and one collaboratively, that were created while listening to rehearsals. 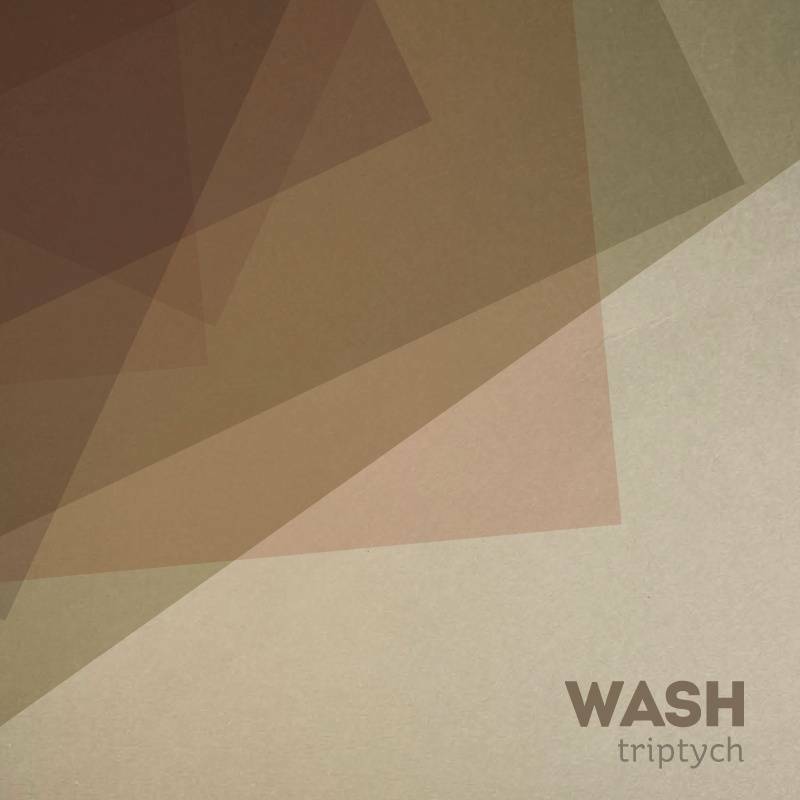 The sound of WASH is created by three music producers and one poet, interacting piece by piece to weave ideas in and out and around, maintaining high degree of improvisation and flexibility within a disciplined structure. Never the same twice.